The Pokemon Company pumps out about one Pokemon Movie each year, and it is appropriate to expect a movie from them in 2019 as well. Taking a page out of Marvel movies, this year’s film, Pokemon The Movie: Everyone’s Story, contained a little teaser for next year’s Pokemon flick. 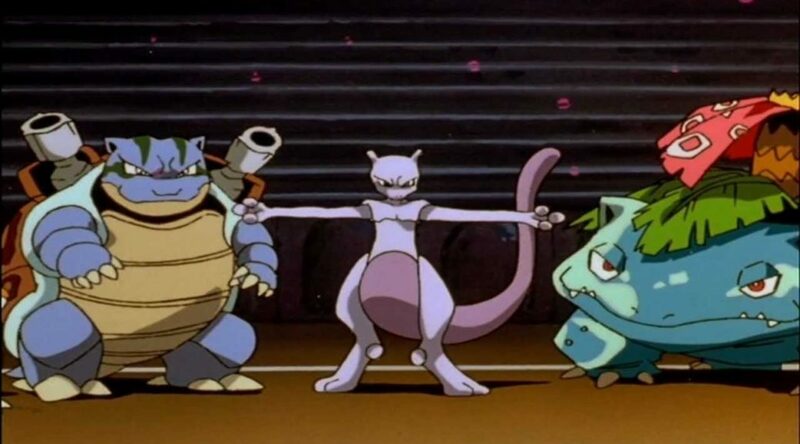 According to viewers of Pokemon The Movie: Everyone’s Story, the movie ended with Mewtwo saying “Who am I? What am I?”, before 1998’s Pokemon The First Movie: Mewtwo Strikes Back logo appears with the words “Evolution” on its top corner. It would appear that next year’s movie will continue on the current Reboot Series of Pokemon movies.